The third round of spectrum auction is crucial for the government as well as the telecom industry as it will see all auction of airwaves that remained unsold in the first and second round. The Telecom Regulatory Authority of India (TRAI) has begun fresh consultation process for the valuation and base price for the next round of spectrum auction. The regulatory in its consultation paper has sought comments from stakeholders over the quantity of spectrum to be put on the auction, time-frame given to roll out the network after winning the airwave and most importantly mechanism to be used for valuation and estimation of the base price. “On 10th July, the department of telecommunications (DoT) sought the TRAI's recommendations on the applicable reserve price for the auction of spectrum in the 800MHz, 900MHz and 1,800Mhz bands. In this context, TRAI has issued this consultation paper raising specific issues for consideration of stakeholders,” says the regulator in a release. Written comments on the issues raised in the consultation paper are invited from the stakeholders by August 14 2013 and counter comments by August 21 2013. An open house discussion on the subject will be held on August 26. The TRAI has made it clear that it won't be extending deadlines for comments from stakeholders this time in the light of the Supreme Court's directives in this regard. The new consultation paper comes in the wake of failure of the first two rounds of spectrum auction. The telecom industry had attributed steep base price for this. The government had put on auction 71.25 MHz of spectrum in the first round of auction held in November, 2012. This included 60MHz of CDMA spectrum. The auction could garner only Rs 9,407.64 crore against the spectrum worth Rs 28,000 crore at reserve price. 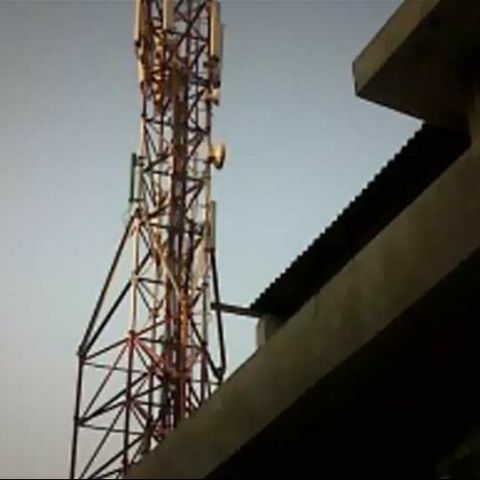 In the March 2013 auction, only SSTL, which operates under the MTS brand in India, made bids worth Rs 3,693 crore for CDMA spectrum, though the government had put unsold spectrum worth Rs 45,000 crore for auction. The second round of auction had failed as well despite the government had reduced the base price. The third round of the spectrum auction, expected to be held later this year, will see auction of airwaves that remained unsold in both the rounds. what is the price of DDR2 RAM and Monitor. I haven\'t recieved december,January and February issues of Digit via Magzter app.Why?